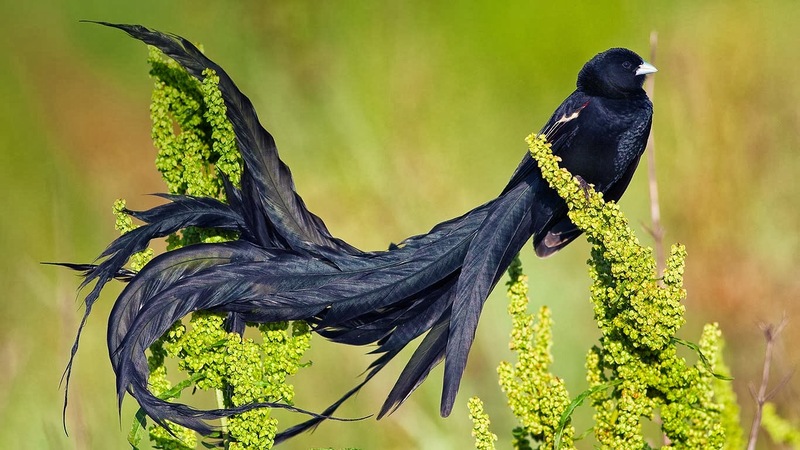 10 Exotic Birds That You've Never Seen Before. 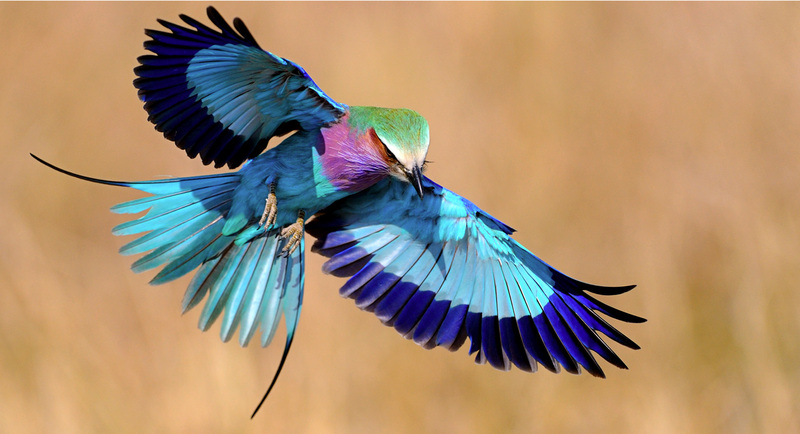 I Bet You Didn't Know These Birds Even Existed, But They Do. They're Awesome. We promise that you've never seen these birds on Animal Planet. They're rare, exotic, and a must see on your radar. 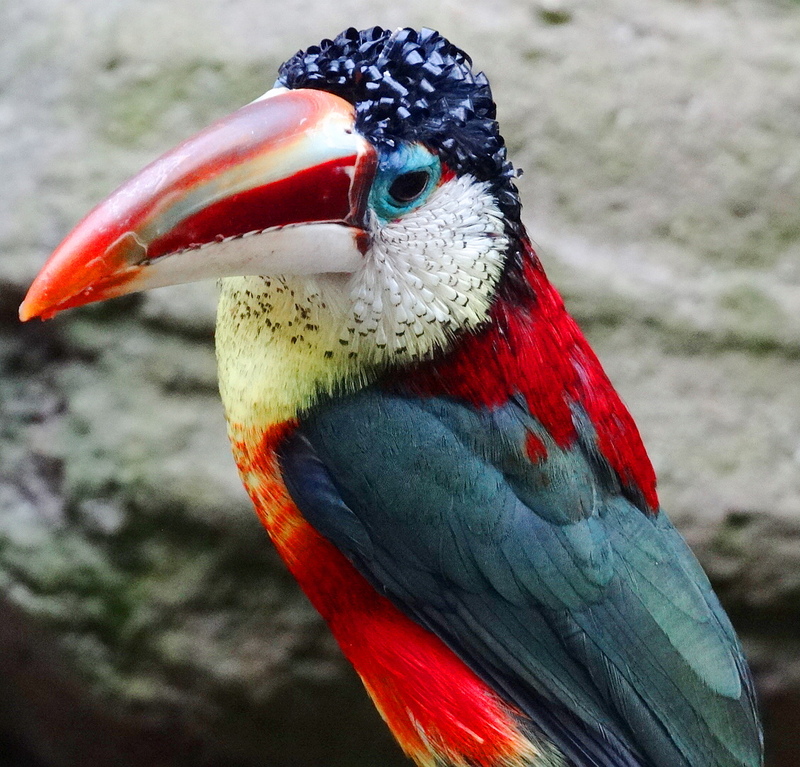 Because from super horned birdies from South America, to the crowned kings of the jungle, these 20 colorfully awesome birds will leave you wondering how those TV shows ever missed them. Oddly, the turquoise crown of the male is actually a patch of bare skin, not feathers. Hailing from South Africa, the male of the species can have a tail over 16 inches long. He gets his name from an impressive courtship flight that dives in short bursts and motions, accompanied by loud noises. This is one of 42 barbet species, all of which are found in sub-Saharan Africa. Their "paws" are muffled, so good luck finding this recluse bird. It's horns are so random, that Europeans thought they were fake when first imported. 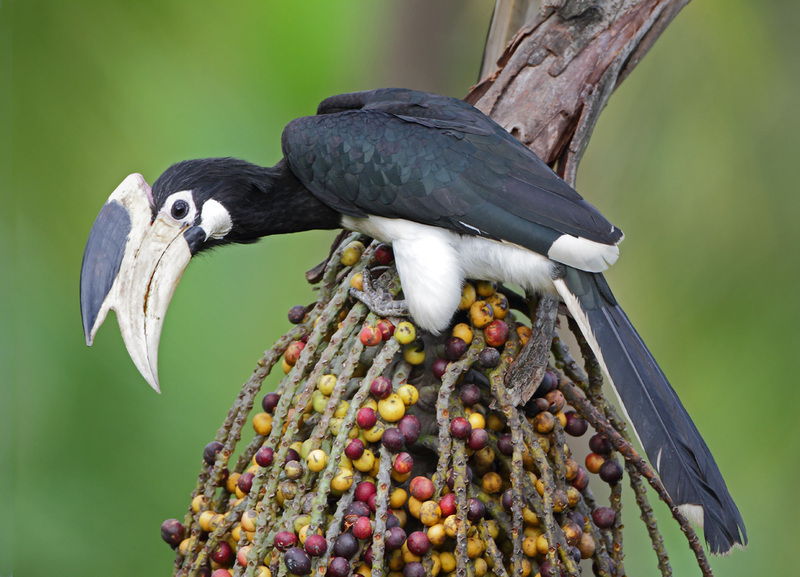 The tribal people of central India believed that hanging a skull of the hornbill brought wealth. Flying like a fan until it wants to mate, this "crown" is a unique characteristic of this rare bird. They can catch bugs... IN MID-AIR. This odd male changes color to bright blue when mating. Otherwise, they're pink like their female counterparts. A South American hummingbird that's known to be quite annoying, even if it's pretty. This is the national bird of Guatemala, and it's even found on their money. They have mustaches, and are found in Peru. Enough said. Known as the only parrot found south of New Zealand, they're known to be incredibly intelligent. It can walk on plants, and on the water. Whoa. This silent bird will get mad, and loud, if you're a predator. This bird digs massive holes to nest, especially under roads. Found in Borneo, he's currently threatened. Why can't any of those birds ever show up around my house? Those gray pigeons just aren't doing it for me anymore. I guess it's off to South America then!